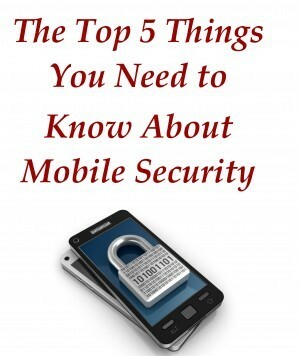 There are many things that you should know about mobile security, especially if you work in IT, law enforcement or another field in which you encounter the use of mobile devices at places of business. Information security is a battle that is ongoing today. Even IT workers who feel confident that they are secure know on some level that there is still arisk of data being lostor being stolen.With employees always looking for the most convenient ways to get as much work done as they can, data can slip past your defenses.